The next Enterprise Skills Ladder workshop on Ideas Generation will take place on Wednesday 22 October in Lecture Theatre J between 5:30-7 pm. This will be lead by Nigel Biggs, our Entrepreneur-in-Residence. Learn how to come up with good ideas for a business or social enterprise. Learn how to plan it and evaluate… it in one hour? Would it work? Would it make money? Work in random mixed teams on the night and win £100 there and then for the best plan! This is a vital session to attend if you want to enter the £1000 Business Plan Challenge on 26 November or the Santander Global Student Challenge for £5000 in prizes next semester. Are you interested in obtaining funding to set up your own business? 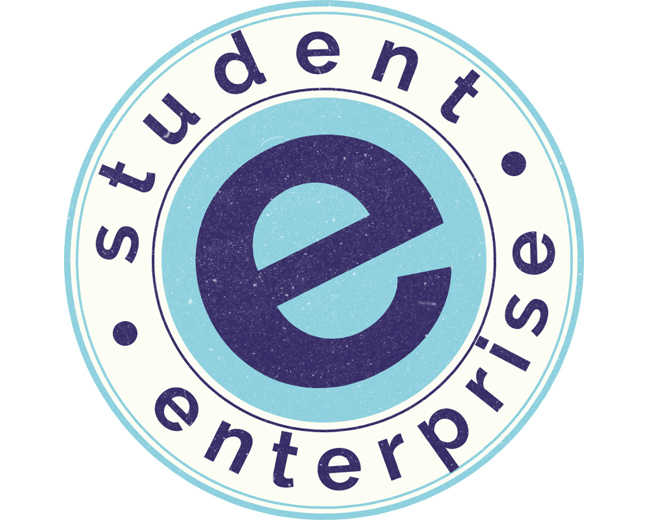 Enterprise Skills ladder workshops are run by Student Enterprise in collaboration with the University’s Careers service. The worlshops are aimed at undergraduates and postgraduates who are interested in starting their own business. The workshops are also open to staff. Using a recognised profiling methodology, this workshop is designed to give you an insight into your personality preferences and behaviour.